Stuart Maxwell spends his days designing the coolest explosions and most gruesome blood splatters today's photo-realistic video games have to offer. But in the evenings, he works on his passion project, a game world free of guns and violence. 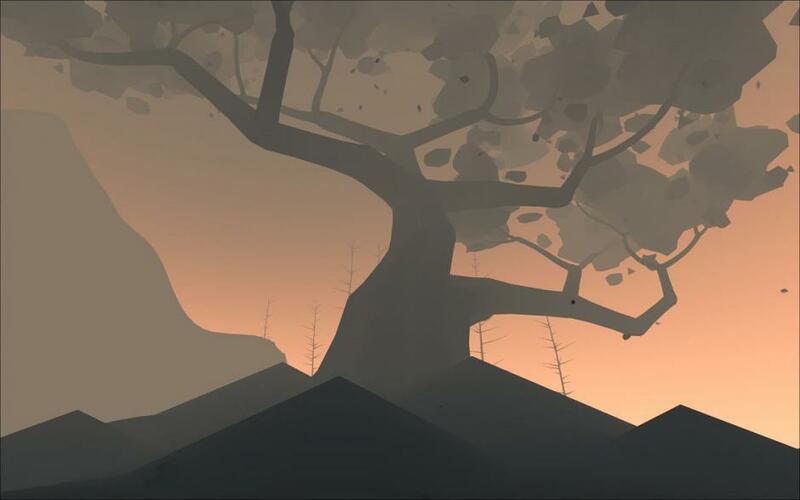 Instead of death, Shape of the World celebrates life, visualizing explosions of trees and flowers rather than blood and fire, as the world around you quite literally takes shape. Maxwell, the game's lead developer, is a visual effects artist at Black Tusk, a major Microsoft-owned studio currently working on the popular Gears of War franchise; before that, he worked at Relic, another big local studio. 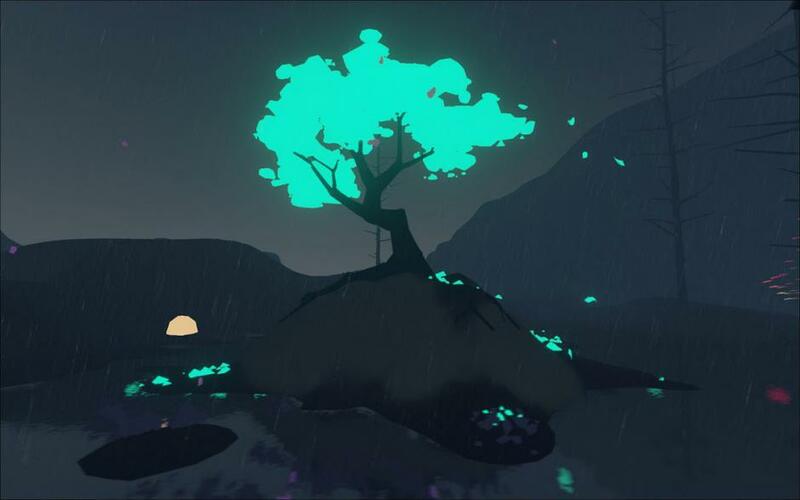 He's loved both jobs, but seeing a burgeoning trend in non-violent, artistically-driven indie games, Maxwell, with the help of two other colleagues, decided it was time to try his hand at something different. 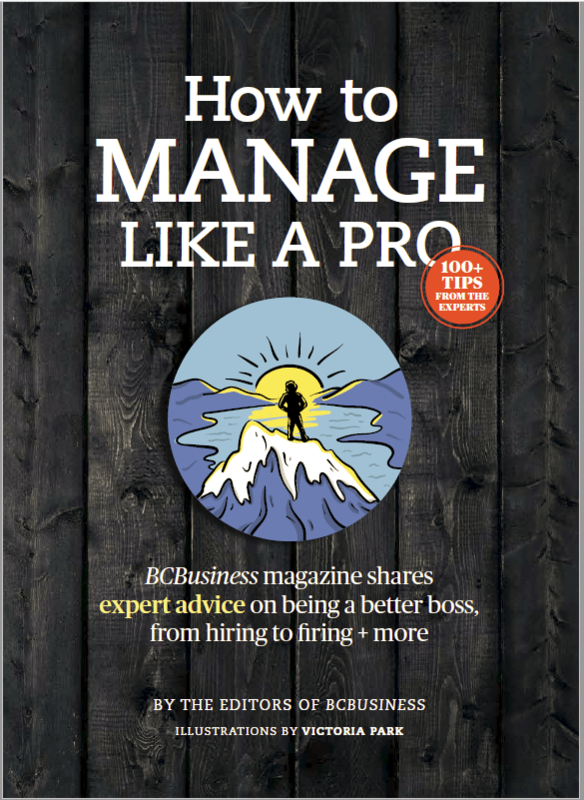 He spoke with BCBusiness earlier this week. What gave you the idea for Shape of the World? I live in Vancouver's West End, a very short bike ride to Stanley Park. Since last year, I've been exploring this grand old forest a lot. If there's one thing I want in a game, it's that feeling of exploring a charming natural environment. But for seven years I've been blowing things up in AAA (big-budget) games studios. My expertise is in fire and blood. So for personal sanity, I needed to start a project where things just grow. Were any particular games inspiration? 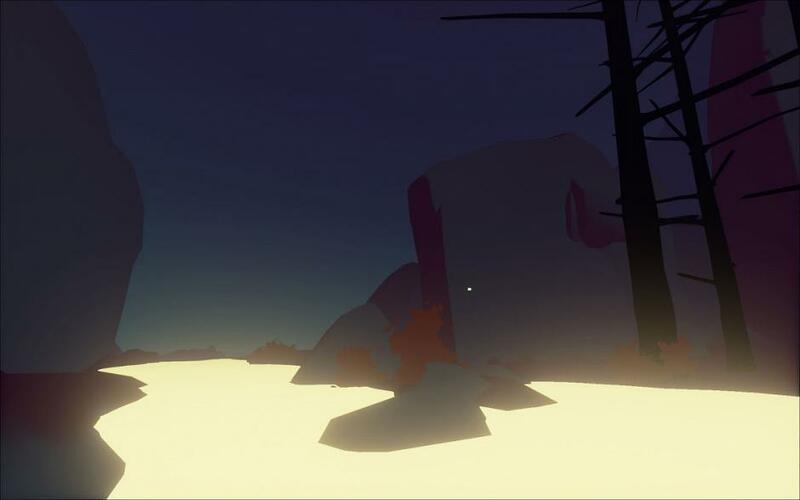 I found an indie game last year called Proteus where you simply take a walk through a colourful island—there's absolutely no game in the traditional get-points-and-level-up sense, yet it made a noticeable splash in the game world. Its simplicity and beauty really worked. Have you received any funding or are you all just working on this in your spare time? The project is self-funded for the moment, but I will be pursuing a Kickstarter soon so I can hire some help. I will continue to build it in my spare time (I love my day job at Black Tusk). When and where do you plan to sell Shape of the World, and for how much? I'm still deciding which platforms it will be on. It will be on PC for sure, but consoles and tablets are on the table. 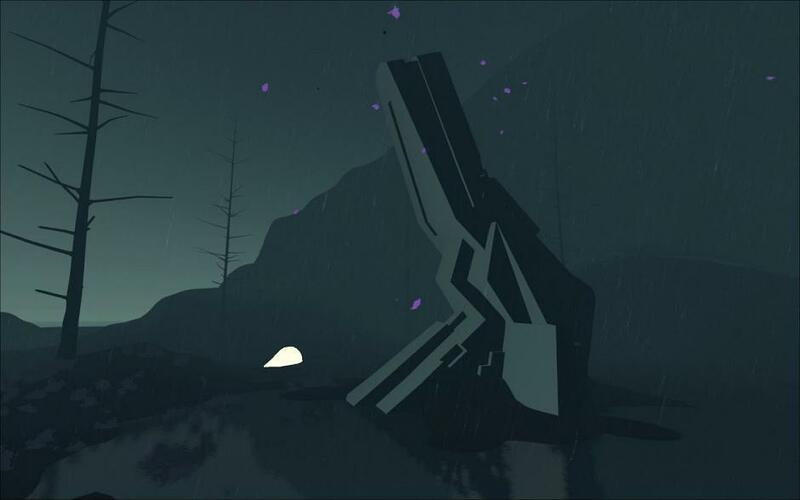 It's important for me to reach people who are maybe a little intimidated by games with complicated controls and involved strategies, but who are intrigued by art. 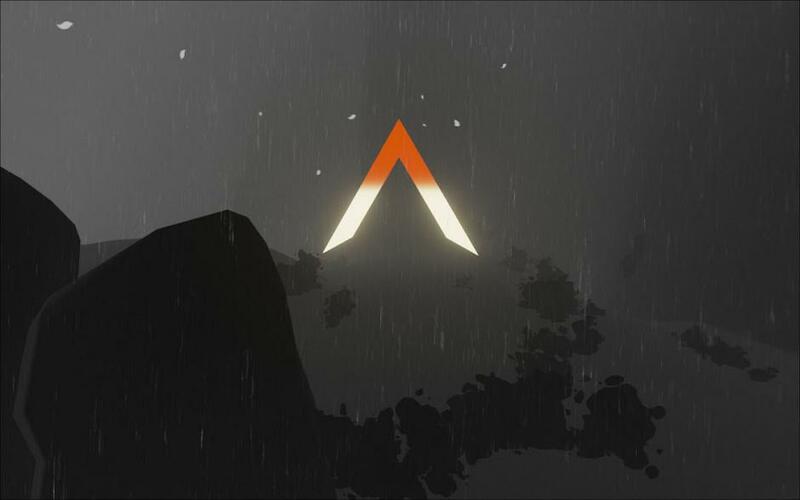 Has the burgeoning indie game market laid the groundwork for more artistic, experimental games? When I started at Relic in 2007, games were mainly played by dudes on PCs and consoles. Games were about battling with monsters, aliens or tanks. I witnessed a revolution then, as mobile games rose and dominated, finally including women and all ages into the gaming world. In my view, this was the foundation for games without guns, as the next generation of gamers became completely diverse. 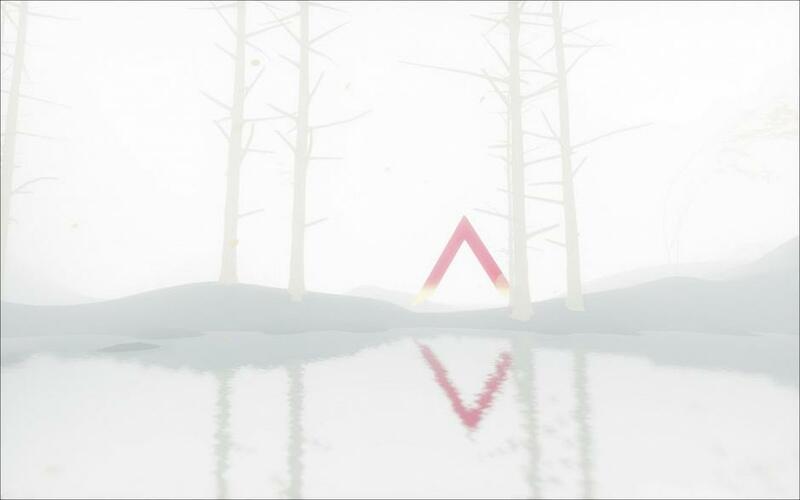 Gradually, the artistic games emerged from a few passionate and professional developers. But another thing happened. A game development engine arrived called Unity. 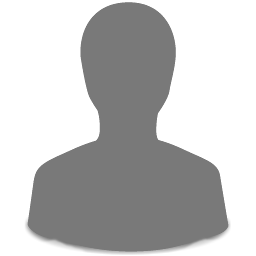 A platform so easy to make games with that kids were releasing their own games before graduating from college. 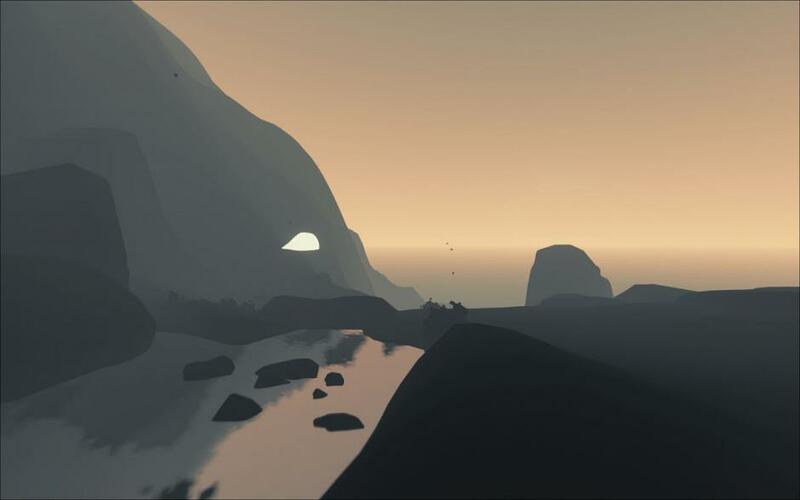 Now, artists, not just programmers, can make games. The development community has swelled to match the audience. 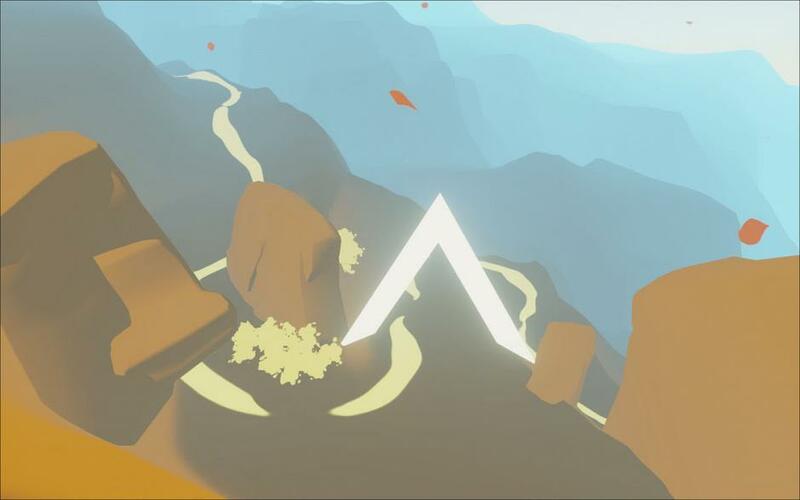 Shape of the World is being developed in Unreal, another long-standing development platform that recently got a massive upgrade to make it as user-friendly as Unity. Has Vancouver been a good source of talent and inspiration? I have a massive support group of indie developers in Vancouver who I visit at the monthly Full Indie meetup. And I've made some very clever friends in the industry, who I'll be counting on to drag me across the finish line.